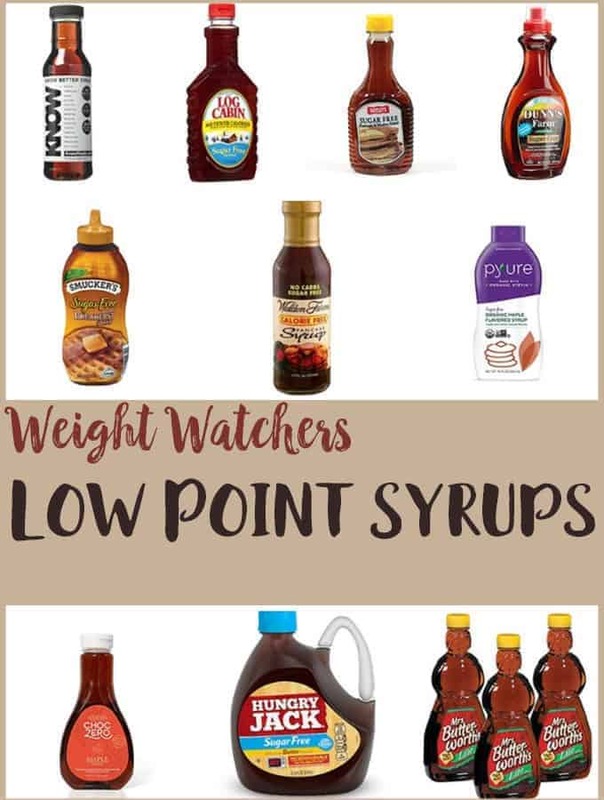 Prior to signing up to Weight Watchers Connect and gaining access to a digital point tracker, I used my own Weight Watchers Tracker. Although I could have picked up a daily tracker from my weekly meeting, I liked tracking this way and it kept me focused and motivated. Keeping a strict record of what I was eating each day, what Fit Points I was accruing and how much water I was drinking, I am sure, attributed greatly to my weight loss success. 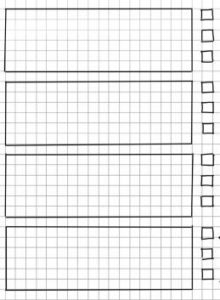 I have made up some blank copies of my Weight Watchers Tracker for you to download and print. Download them here or visit the printables section at the top of the page ! Filling in the tracker is very self explanatory but for avoidance of doubt the date goes in the top box banner. In the next four boxes of my Weight Watchers Tracker I list my breakfast, lunch, dinner and any snacks that I may have during the day and enter the point amount in the small boxes. 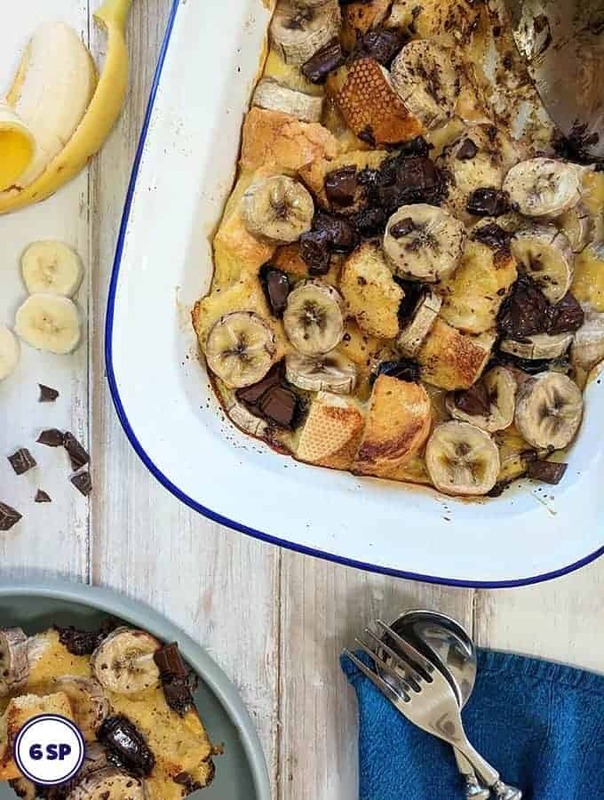 In the next four boxes I write in my total daily points and any weekly points that I have eaten that day (you will be given your daily and weekly points allowance when you join Weight Watchers). In the ‘Fit Points’ box, I write the total number of fit points I have earned for the day. Again you will know how to work out fit points when you join Weight Watchers. 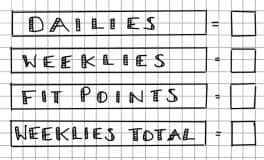 The ‘Weeklies Total’ box is where, at the end of the day, I make a note of the running total of weekly points I have used throughout the week. As of at the time of writing, it is suggested that we should drink approximately 9 glasses of water a day . Every time I drink a glass of water, I colour in one of these water drops to record it. 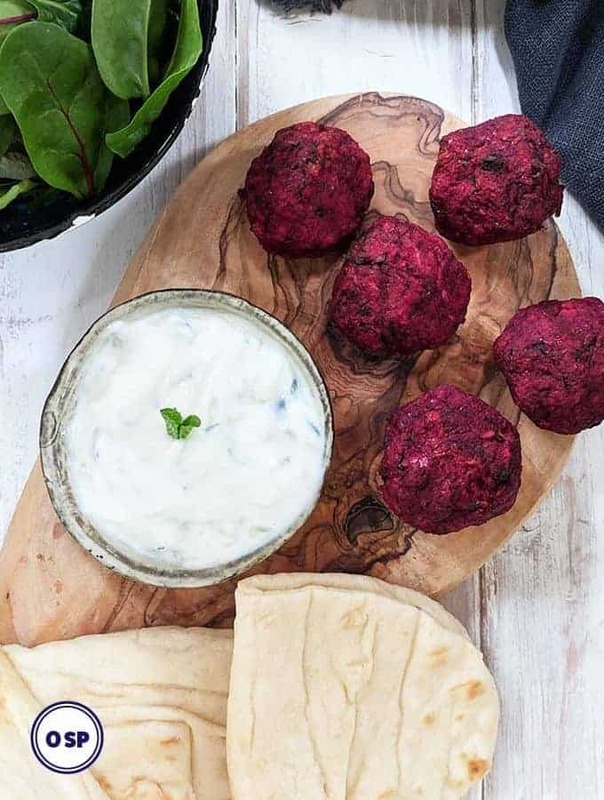 As of the time of writing this, we are encouraged to eat at least 5 portions of fruit or vegetables each day. To see more about this and to see what constitutes as a portion of fruit or vegetable take a look here. Every time I eat a portion of fruit or veg I colour in one of these! I have a Fitbit which records my daily step total. I record them here. Finally, like many others my food consumption can affect my mood and my mood affects my food consumption! 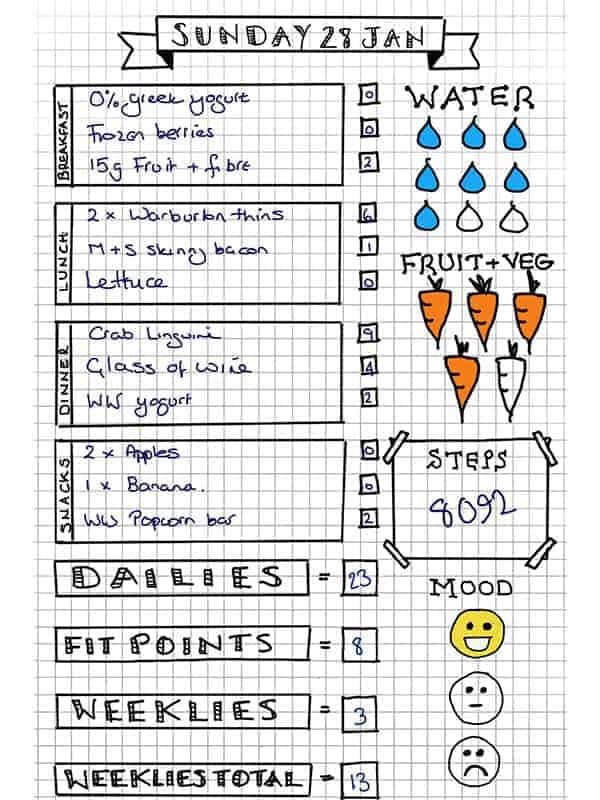 I found it useful to record my mood on a daily basis in my Weight Watchers Tracker. Please feel free to print these out for your personal use. This food tracker is exactly what I’ve been looking for! I have tried making my own and I just kept thinking I was forgetting something! Thank you for making this so easy!